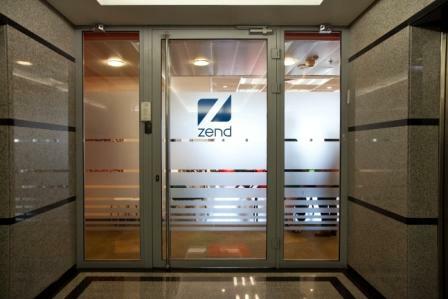 Zend Framework Master course is designed for proficient PHP programmers, already familiar and working with ZF, who want to polish their skills and incorporate cutting-edge ZF technologies into their applications. The course is designed around a series of practical use cases, guiding the developer in using ZF to make their code streamlined, secure, and interoperable with other frameworks. 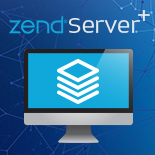 You’ll learn how to leverage the power of Zend Framework to build well-designed, scalable, and secure web applications quickly and competently. You’ll be introduced to the highly advanced concepts that make ZF such a powerful tool to create web applications that can be rapidly developed and easily deployed. And you’ll learn the components that solve common problems so that you can concentrate on solving your business problems and not re-inventing the wheel. Say “YES” when customers ask if you can implement alternative authentication via Microsoft Active Directory, Google, Twitter, Facebook, etc. This course is designed for advanced PHP developers who have been coding in Zend Framework for at least a year or have developed at least one major ZF application. 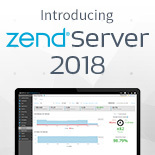 Solid understanding of PHP at an advanced level and experience developing Zend Framework applications and have developed at least one major ZF application. This course provides a series of nine, two-hour, instructor-led lectures coupled with practical examples and participant exercises. Apart from holidays, course lectures are scheduled with a day in between meetings to allow participants to complete the labs. Participants are provided with a course guide, and a virtual machine with solution code for a practice application used as a teaching tool throughout the course. The virtual machine also contains plenty of fully functional code examples using the latest version of ZF. This class can also be delivered by an instructor on site.